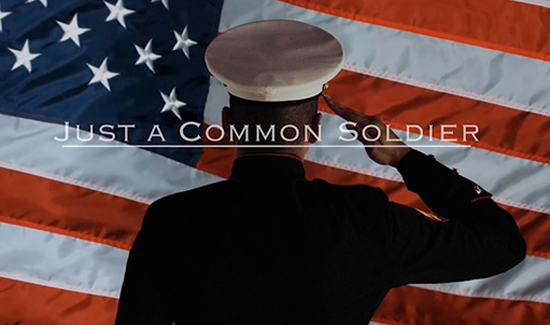 American Police Beat received this moving video and tribute to the men and women serving in the military from a friend at the Detectives Union, in New York City. The actor Tony LoBianco, who is a longtime friend of the Detectives’ Endowment Association in NYC, co-produced it. Watch and share.